Electronic Design and Manufacturing Queensland (EDMQ Pty Ltd) is established in Australia by John Flood & Neil Gibson, as a specialist designer & manufacturer of customised electronic products. Renamed company as EDMI - Electronic Design and Manufacturing International. 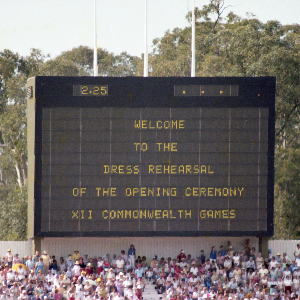 Designed and produced electronic scoreboards for the 1982 XIIth Commonwealth Games in Brisbane, Australia. 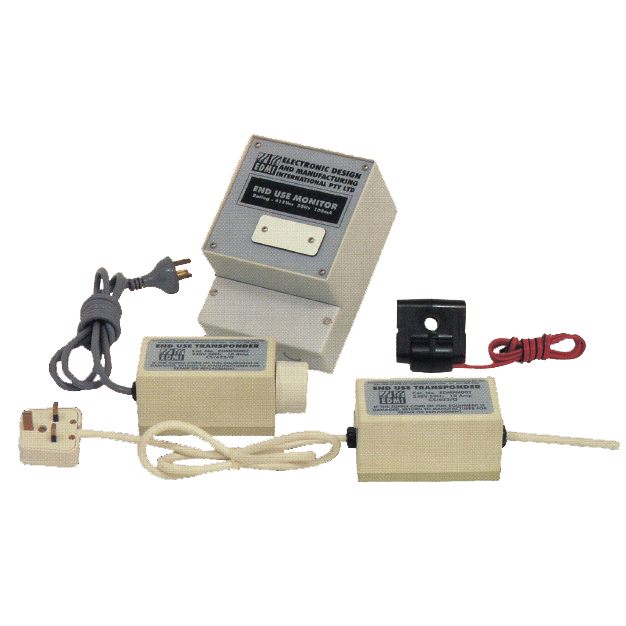 Developed the first electronic revenue meter, the Mk1, for early penetration into the metering industry. Launched Telemetry systems for railway applications in Australia. EDMI Consumer Energy Usage Monitor - first product to penetrate into utility industry which enabled the utility to improve their customer service. Developed the second meter model Mk2, complying physical casing requirements of the IEC standards. Power System Performance Monitor (PSPM) unveiled to analyse power network behaviour of high voltage transmission systems. 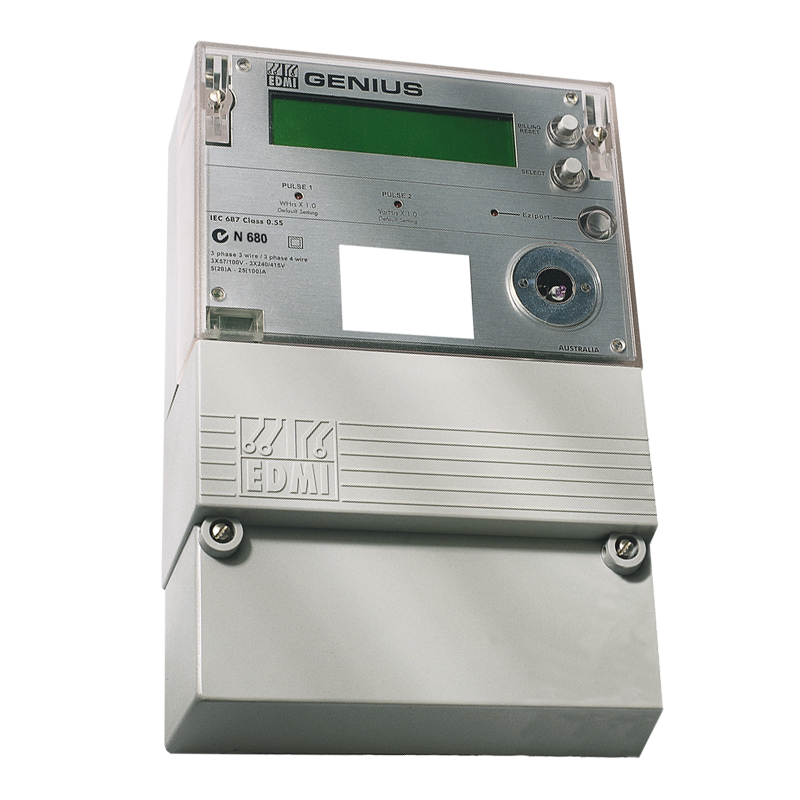 Developed Mk3, EDMI's first meter to fully comply with International IEC standards. Introduced Genius Series Mk6 with accuracy class 0.5S and class 1 for commercial and industrial market. Rainmaster Irrigation System - first commercial computer controlled golf course irrigation system in the world. SGX-listed SMB United acquired a 30% stake through wholly owned subsidiary Bridex. EDMI Asia Pte Ltd was incorporated on 15 March in Singapore. Manufacturing commenced from 2,500-sqft factory and office in Senoko, Singapore. First meter installated in Belgium marking our entry into Europe. Headquarter relocated to Yishun Industrial Park A, Singapore (current address). Launched IPO for EDMI Limited. Completed development of Mk10, part of the Atlas series three phase meters, designed for electricity distributors as well as commercial and industrial end users. Launch of Mk6E, high accuracy three phase smart meter with accuracy class 0.2S and class 0.5 for high voltage transmission and distribution markets. 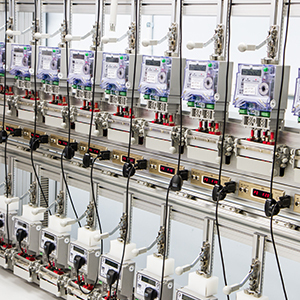 Launch of Atlas series Mk7 smart meters with accuracy class 1 and class 2 for residential markets, and started providing market-specific integrated end-to-end solutions. Started operation of the manufacturing plant in Shenzhen, China, to respond to high demand of AMR meters to residential market. Launch of Abacus series Mk29 meters, equipped with extensive tamper detection for residential market. EDMI acquired by Osaki Electric Co Ltd, a leading smart metering company in Japan. Opened EDMI's principal manufacturing plant in Senai, Malaysia, to produce high-end smart meters globally. Introduced new corporate logo. The symbol mark of the logo is identical with the one for Osaki, portraying our vision to be a "Global Energy Solution Leader" across all group companies. As part of the UK smart metering rollout, EDMI was awarded the contract for the design, manufacture and delivery of 10 million Communications Hubs for the North of Great Britain by 2020. Opened factory in Cikarang, Indonesia, to respond to local market's requirement. Launched our first smart gas meter. 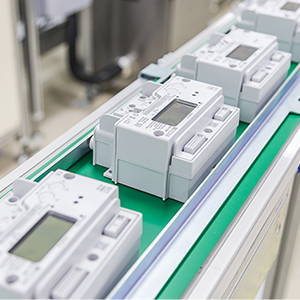 EDMI was awarded the contract for supply of a range of meters and cloud-based software solutions in response to the "Power of Choice" regulatory change in Australia. EDMI was awarded the contract by four of the major energy suppliers in UK for supply of SMETS2 meters (Electricity and Gas). Delivered the first Communications Hub for nationwide smart meter rollout in Great Britain. Celebrated the milestone of deploying 10 million smart meters worldwide across 88 countries. Launch of Mk11, high-precision power quality smart meter designed for generation, transmission and large industrial markets. Launched our first advanced fully automated manufacturing line at our principal manufacturing plant in Malaysia, equipped with the state-of-the-art technologies. EDMI's SMETS2 electricity and gas meter installation commences in force across the UK, along with it's Communications Hub for the North, as part of the residential smart meter roll out. EDMI celebrates 40 years since formation.